Career, love, relations and the future in general are very sensitive and personal issues for all human beings. As a result, today psychics are experiencing an overwhelming response and interest. This has especially been possible because of the rising trend of the Internet and websites. Clairvoyance, Clairaudience, Clairsentience -- are all forms of ESP or Psychic Ability to see, hear, and feel an object, circumstance or an event by psychic means. Hundreds of unexplained events take place all around us everyday and in most cases meaningful explanation about the event comes from an unlikely source - Psychic Reading. The advent of the computers and the Internet can be good as well as bad with respect to the world of psychics and astrologers. The introduction of a large number of online resources including free online psychic readings are no wonder the good effects, and the adverse ones being the rising trend of scams - the Psychic Scams. A psychic or clairvoyant scam can happen to you anytime, anywhere and that to in any form. 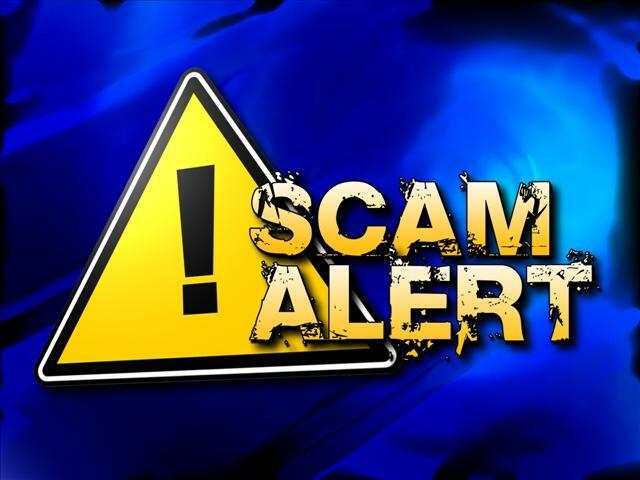 You may be the victim of such scams either through a post package, your email, by telephone call or even face-to-face. Along with the rising interest in the various forms of mysticism, different versions of psychic scams are also being practiced; the common aim of all scammers being, to trick you into giving them your money, and that too one time amounts. Generally, a scammer will always claim to know that you are in some kind of difficulty and will offer you a solution to it. The so called ‘solution’ of the psychic scam is always related to monetary gains like you will win lottery numbers, a lucky charm or the removal of a ‘curse’. After that, the scammer will charge you a certain amount of fee in return. 1. If the psychic and his readings look too good to be true, then it is possibly a scam. 2. Always use your common sense while selecting a genuine psychic. 3. Try and get independent advice from others if an offer involves money, time or commitment. 4. Never send money, or give any kind of monetary details to unknown people. 5. Never reply to spam mails. Psychic scams generally target people’s emotional weaknesses. They claim to have foreseen your fate, fortune, lucky numbers, days and other good things surrounding you. These scammers advise that you send some funds to mail boxes for the helpless talismans, or for the fortune telling guides for the purpose of coming across your good fortunes. They may also trick you by giving you a reading or a personal session, which of course, starts with a free reading, "only for you". So the next time you consult a psychic, make sure you keep all the above points in mind.